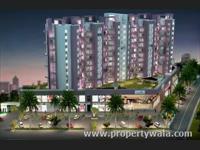 Looking for a property in Wagholi? 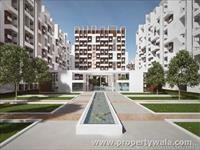 Have a property in Wagholi? Wagholi is a very upcoming area with rapid development, good roads & connectivity to the city Airport & railway station. Ring road which will connect all the highways will be passing through wadebolai near to wagholi and a road connecting EON it park to ring road is under construction. 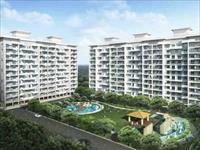 WAGHOLI Located in East Pune, Wagholi is a developing locality of the city. 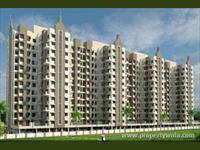 Wagholi has a number of upcoming projects that are available at pocket friendly prices. 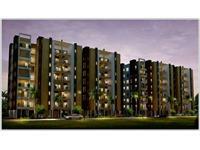 Because the locality offers affordable residential solutions, the demand in the locality comes from IT professionals. The locality has a well-developed and posh neighborhood. The area is well connected to Khandala Loni Road connecting it to other parts of the city. The locality also has good infrastructure that further smoothens the connectivity. 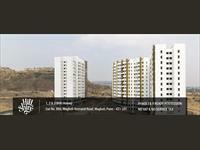 WAGHOLI - A budding new township coming up in East Pune. A educational hub with lot of excellent schools and colleges. Lexicon International, Poddar, Prodigy Public School, Sanskriti School to name a few. Moze College of Engineering, GH Raisoni Institute of Engineering and Technology, Shree Ramchandra College of Engineering, Bhivarabai Sawant Institute of Technology & Research, JSPM'S Imperial College of Engineering & Research, Kautilya Institute of Management & Research and many more colleges. The Wagholi 'Bhaji' vegetable market on Tuesday is a source of fresh vegetables and fruits. The Wagholi market can provide all sorts of needs be it groceries, electricals, households needs, furniture etc. There are many Banks & ATM like, SBI, OBC, BoM, ICICI, IDBI, Canara Bank. Wagholi is well connected by Public transport from Pune Station and Hadapsar. There are plenty of builders who are brining projects in Wagholi so the availability of flats, bunglows for purchase or rent is also plenty. Wagholi is best location of Pune located 15 minute away from airport and 10 minute ahead from Kharadi Eon IT Park & Reliance Mart. Daily need items accessible with in 500 m. Major Hub for Schools ( Lexicon , Podar international & Sanskruti, Moze collage and jspm collage) All major electricity and water supply connections are already installed. Wagholi is becoming educational Hub. Almost 15+ institutes are in just 3 km of area. DP road connecting with Wagholi to EON IT Park, Kharadi and connected to Shikrapur. Wagholi is the best place for investment. It is 14 km from Pune station. 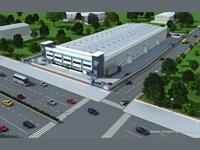 All facilities available near to Kharadi IT park. Wagholi, Pune is rated 8 out of 10 based on 9 user reviews. Have a good knowledge of Wagholi? Share it and become a Locality expert. Savannah Delights set in the resplendent lush green rolling hills of Wagholi. Savannah will have a sight for sore eyes in Pune. 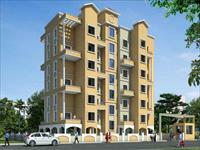 Rohan Abhilasha presents luxurious 1BHK, 2BHK and 3BHK Residential Apartments in Wagholi, Pune. 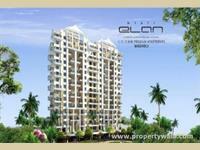 an opportunity to own a Premium home in Pune. 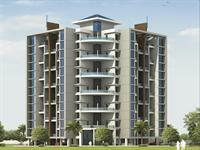 Guru Vihan gives you an opportunity to offering Premium 1 and 2 BHK Apartments in Wagholi. Guardian Hill Shire with more than 2 million sq ft in Residential, Commercial, Industrial with presence in the strategic growing pockets of pune. 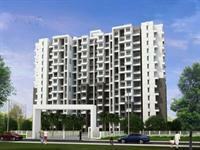 Residential apartment available at Kharadi, Wagholi. Majestique City, an integrated township project, presents quality and luxury living to all its residents. 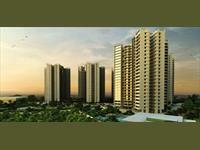 The 25 -acre spreading project provides suitable 2 BHK apartments in various sizes. Ozone Villas, a veritable township of row houses spread over sprawling 10 acres in the serene surroundings of wagholi.Ozone Villas is destined to become a masterpiece in craftsmanship and style. 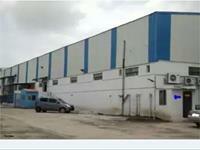 Belvalkar Solacia, a place where peace of mind and clean air are birthrights. This land of serenity is brought to you by Belvalkar Housing in Wagholi. Brand new flat 3 bhk 1550 sq ft flat at wagholi keshnand road just off nagar road, with all amenities, club house, gymnasium, swimming pool, closed car park, available for rent to genuine parties / companies. 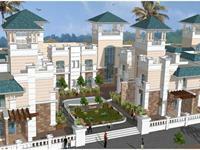 Ideal homes whcih suit luxury studded lifestyle. Ravinanda Sky Lights offer perfect apartments which cater the luxury needs of the people in Pune. 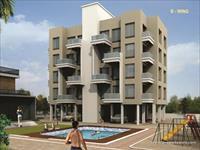 This project consists 1/2 BHK apartments.